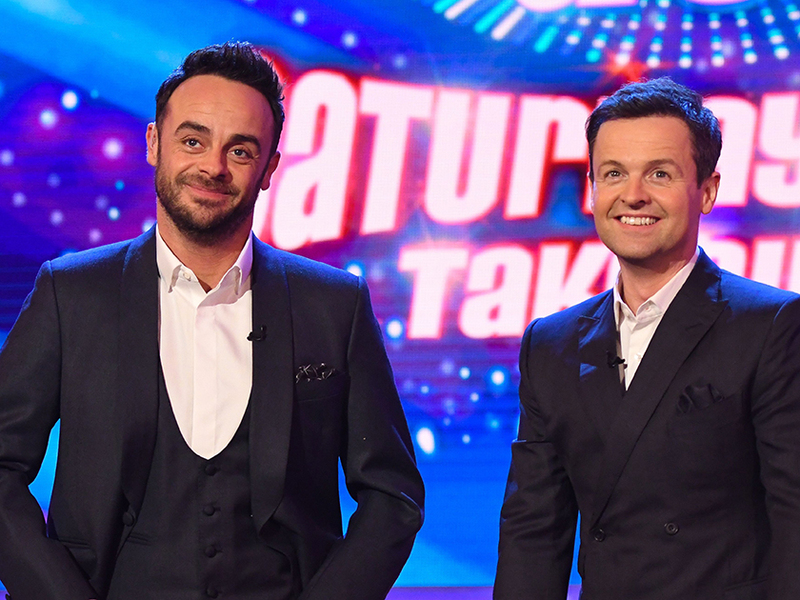 Britain's Got Talent viewers rejoice as Ant McPartlin's return is confirmed! Following his time away from the spotlight, Ant McPartlin is finally due to return to our screens – as TV insiders officially confirm he will be back in front of the camera tomorrow! Reuniting with Declan Donnelly, telly’s most favourite duo will begin preparations for the upcoming series of Britain’s Got Talent following Ant’s extended year away from showbiz. After a series of difficult events, Ant decided to opt out of his regular showbiz responsibilities whilst focusing on his health and wellbeing – leaving fans with some serious McPartlin withdrawal symptoms. Thankfully, it has now been officially confirmed by Good Morning Britain’s Richard Arnold that Ant has signed on the dotted line for the upcoming season of BGT and will join the crew on-set before the weekend. Speaking on today’s edition of the ITV breakfast show, Richard delighted audiences as he announced: ‘I can officially announce that after a year off Ant will start filming on the new series of Britain’s Got Talent. After Ben Shephard replied that Ant has been looking ‘very well’, Susanna Reid added that his TV return will be roaring success – referencing to the fact he is predicted to ‘clean up’ all the gongs at next week’s National Television Awards. As expected, fans have been very quick to share their delight at the confirmation of Ant’s on-screen return. ‘Eeeeeekkkkkk!!! tomorrow. Ant returns #antmcpartlin #antanddec #hesback 🎉,’ one viewer posted. ‘I’m looking forward to Ant McPartlin’s return to #BGT this year! !,’ a third shared. Can’t wait to have you back, Ant!